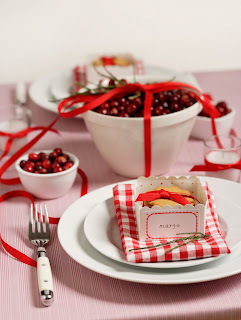 I just love this table setting by Chelsea of frolic! so beautiful! I am loving this blog! Very Swedish! I love it!!! simplicity is the best! love it ..